Summer is a great time to learn or practice a new skill. Sewing is the prefect blend of brain work and creativity, but mostly, it’s a lot of fun. 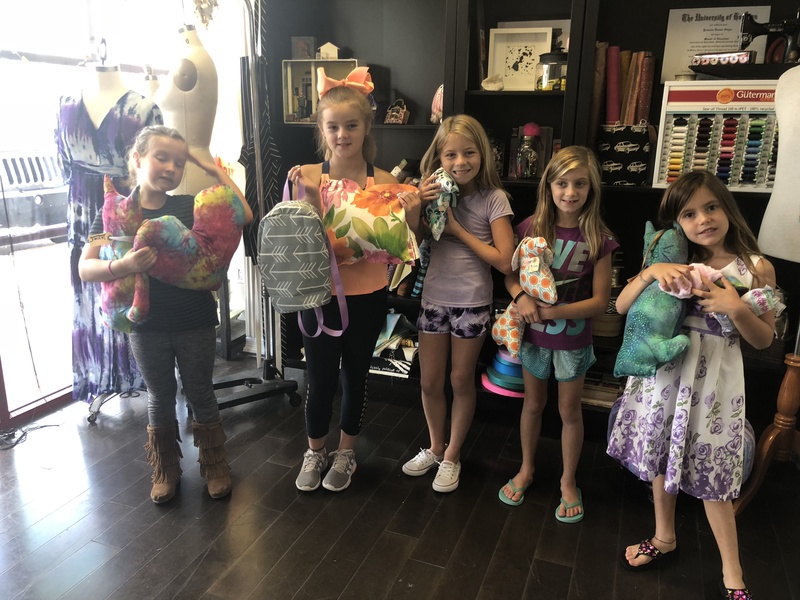 This camp is designed for kids 6-10 who are interested in making a wide array of projects including stuffed animals and pillows, as well as a bag and a pair of simple shorts. There is absolutely no experience necessary and sewing machines are provided.